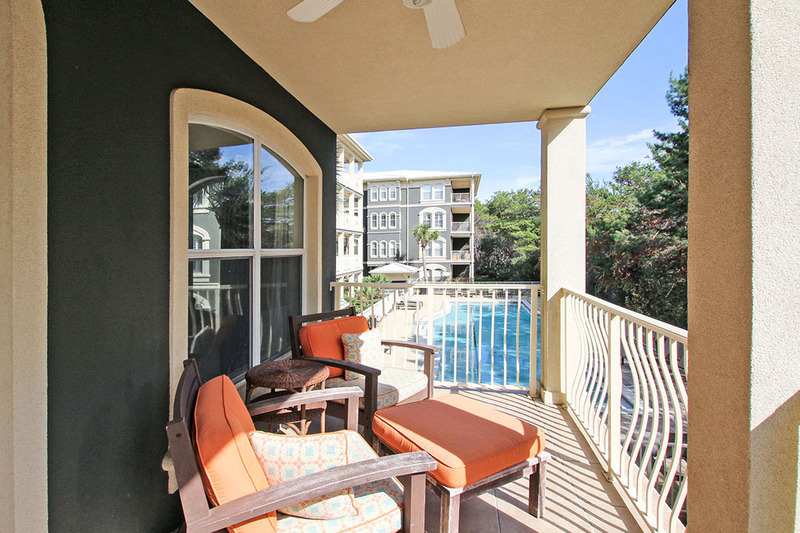 A gated, private, and intimately quiet community, Seaview Villas has only 24 units in 3 beautiful Mediterranean-style buildings on 30A with just a short 5-7 minute walk from door to sand in your toes! 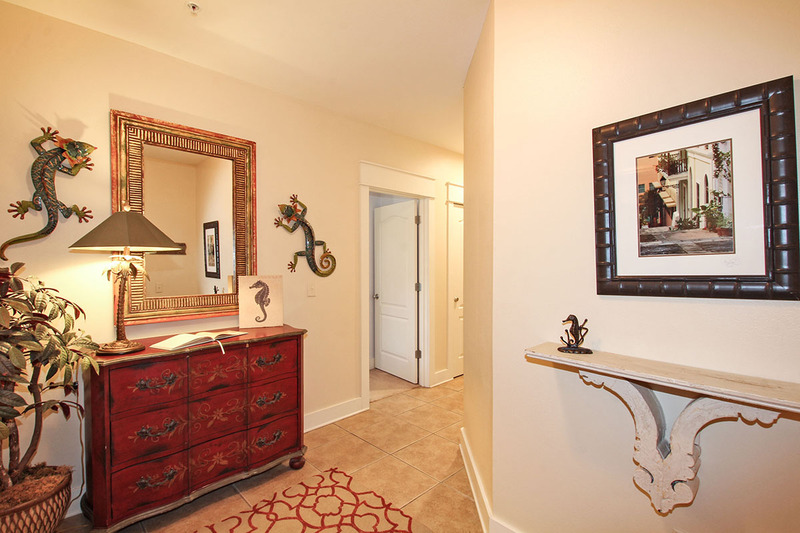 Bring fun and relaxation to mind when entering this beautifully designed second floor unit affectionately named “Villa de la Mer” or Home by the Sea. 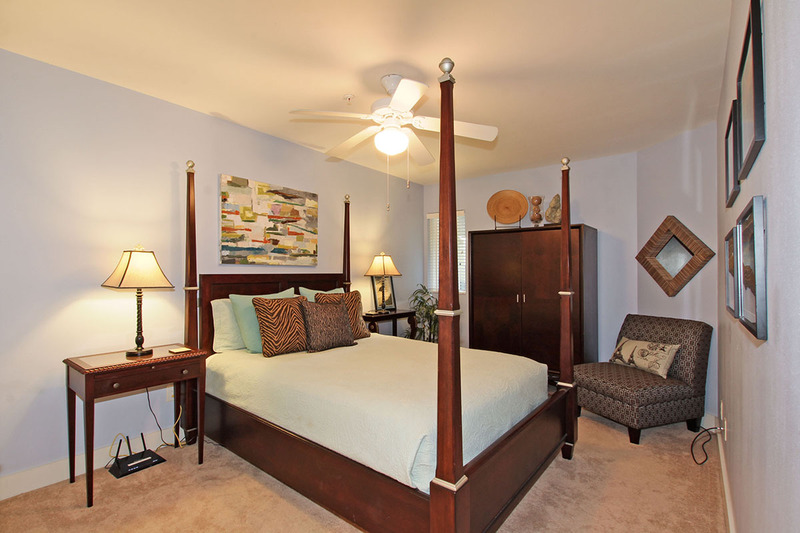 The master suite is well appointed with a king bed and large walk-in closet. The suite’s large bathroom includes a separate lady’s vanity area and gentleman’s shaving counter, a Jacuzzi tub and separate shower. 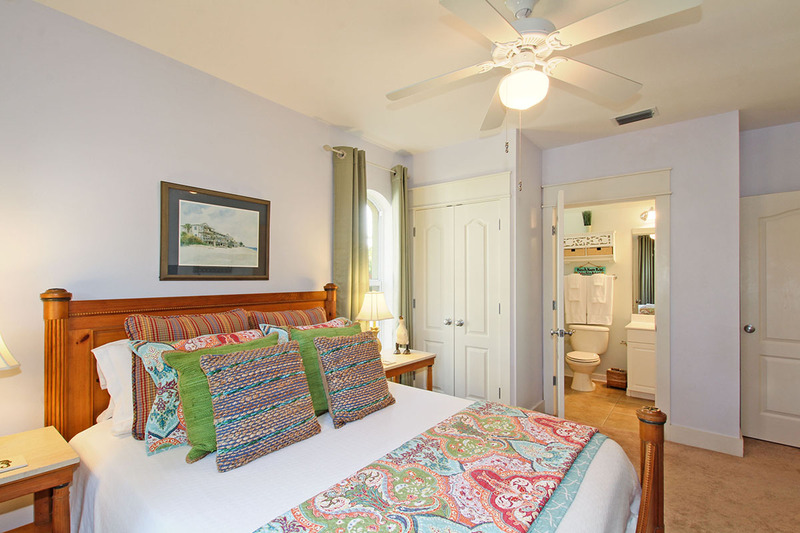 The 2nd and 3rd bedrooms have queen beds and private full baths. 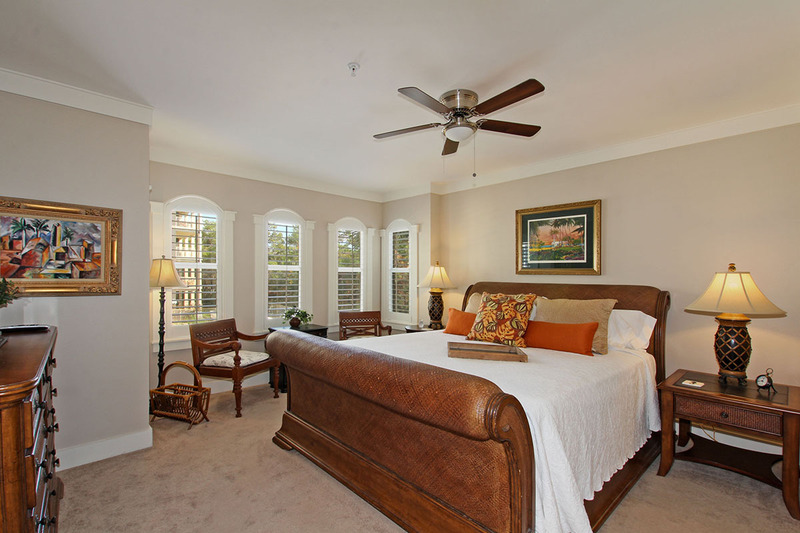 Each bedroom has a flat screen TV with DVD player. 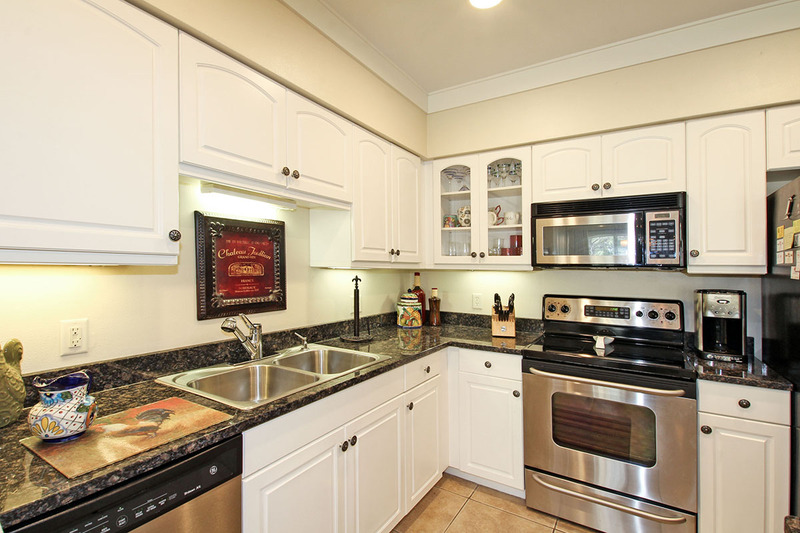 The gourmet kitchen is fully equipped with everything you need to provide family dinners at the dining table. The property also has BBQ pits to use at your leisure. 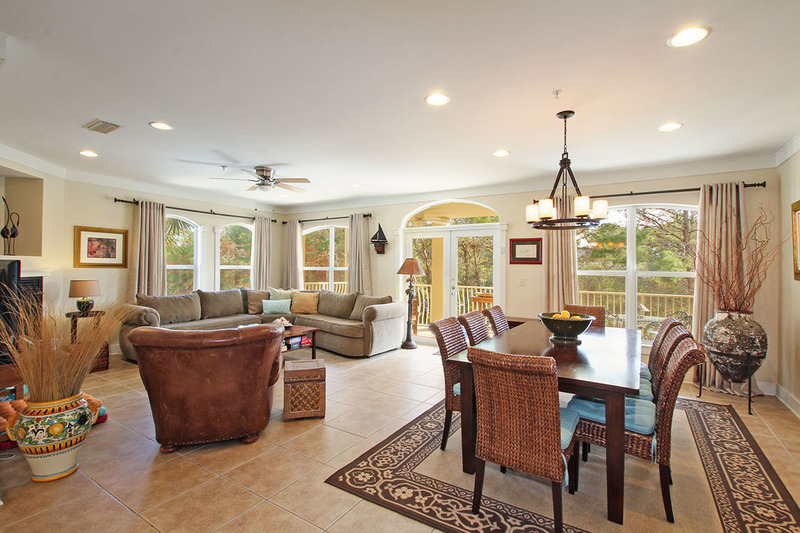 The open living area overlooking the beautifully shaped pool features a Bose sound system, a large 55" flat screen with DVD player and gas fireplace The spacious covered balcony features 2 ceiling fans, a 4-seat dining table to enjoy your breakfast or lunch, and comfortable lounge seating with a view of the pool. 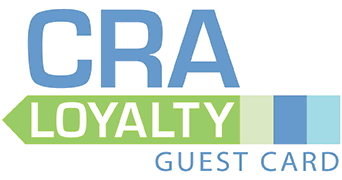 A washer and dryer is included too, so stay as long as you like! 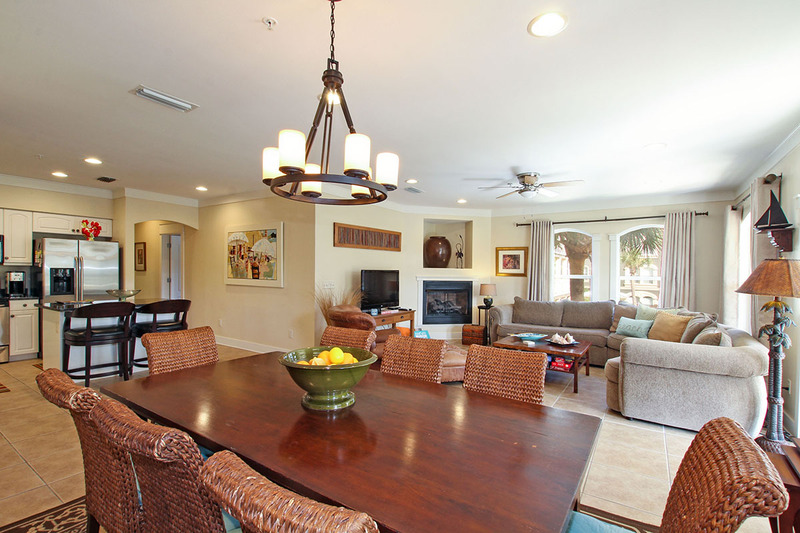 The owners have added a ping pong table top that can be placed over the dining table for an enjoyable afternoon of play. 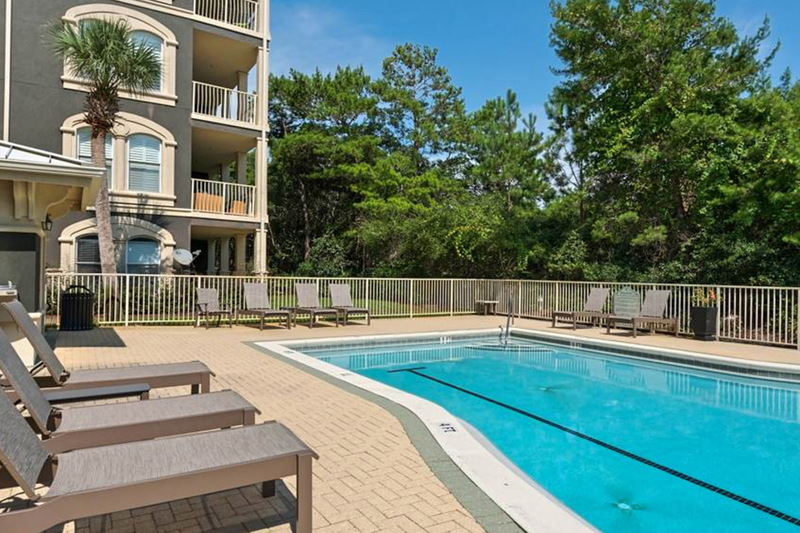 Outside of the condo is the spacious pool with new beach furniture and plenty of room to spread out. 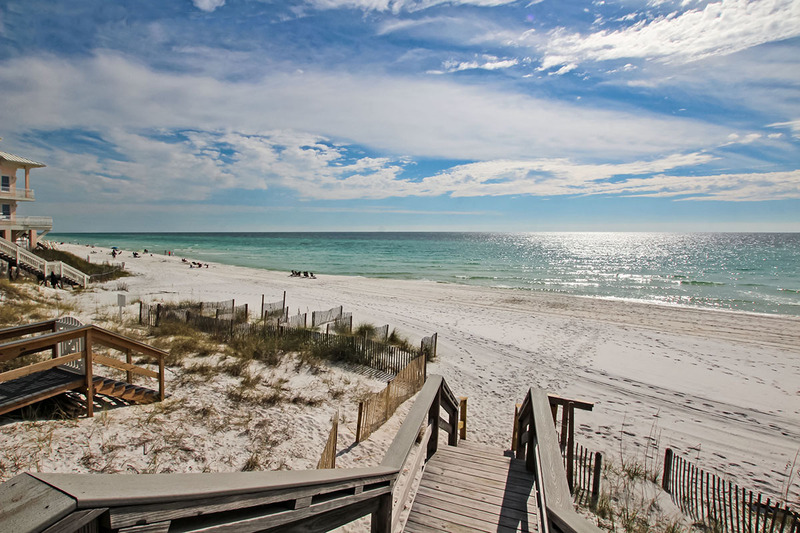 You won’t be competing for the wide beautiful white sand beach and clear gulf water as Seaview Villas features private key entry access that opens to your private beach. 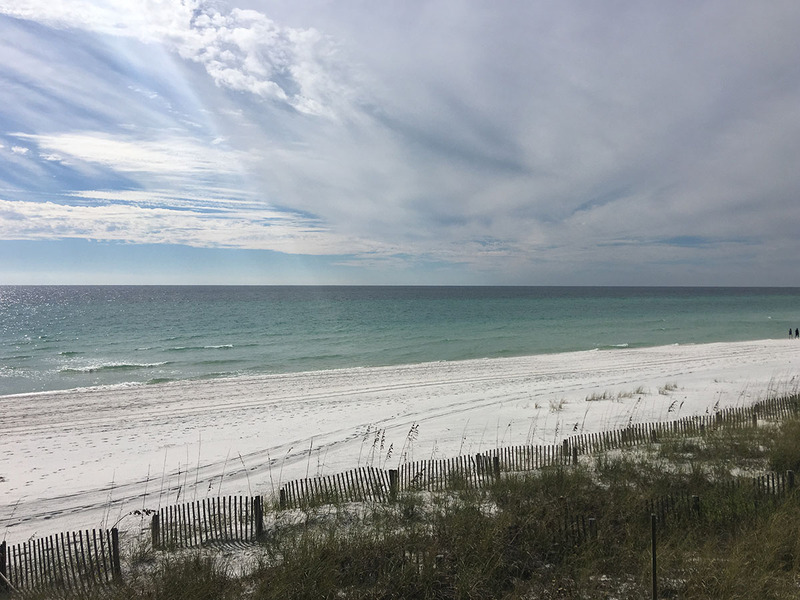 Just to the left on the beach is a short stroll to one of 30A’s environmental marvels, Eastern Lake, one of over a dozen coastal dune lakes in South Walton, which periodically opens to exchange waters with the gulf. The lake water is brackish, clean, and naturally brown. 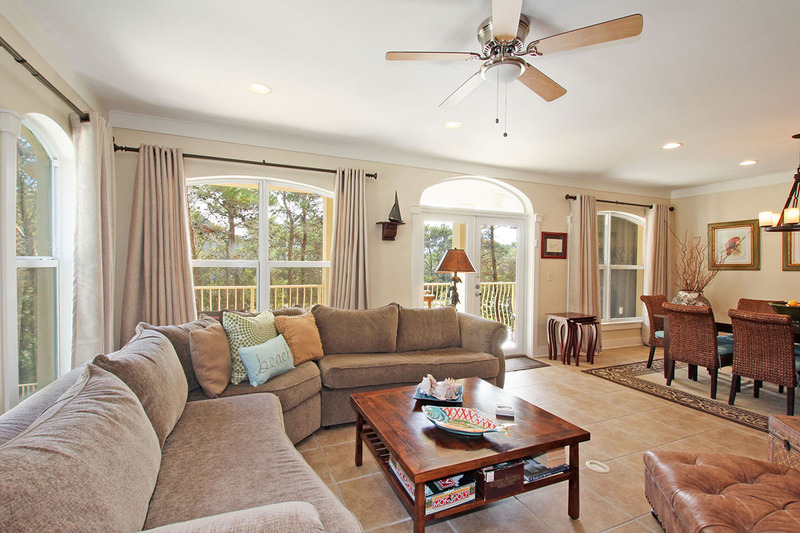 We hope you enjoy all the comforts of home and all that Seagrove Beach and 30A has to offer when you stay at Villa de la Mer. Fireplace is decorative only. 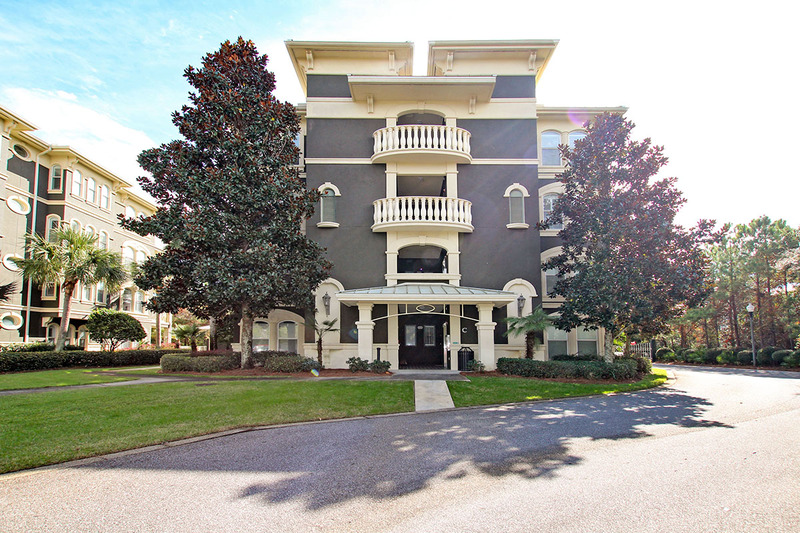 Enjoy the easy walk to the beach access, approximately 5 minutes away. 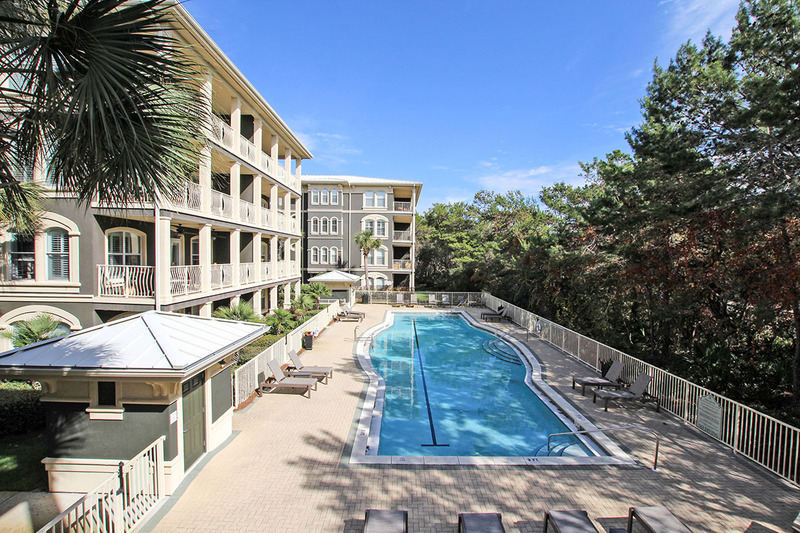 Also, convenient to fabulous restaurants and shopping in the nearby communities of Seagrove, Seaside, Rosemary Beach and more!